At the height of the Iranian Revolution in 1979, the US Embassy in Iran is raided by militants who hold several dozen Americans hostage. Six Americans escape just prior to the raid and hide out in the Canadian Ambassador’s home. CIA agent Tony Mendez (Ben Affleck) is called upon to find a way to get the six out of Iran safely. After an initial brain storming session, Mendez, devises a plan to create a fake film looking for locations in Iran as a cover-up to get the six Americans out of the country. In a plot that is surely stranger than fiction, Argo is indeed based on a true story declassified in 1997. Mendez, with approval from his CIA superiors, contacted industry professionals such as make-up artist John Chambers (John Goodman) and director Lester Siegel (Alan Arkin) to assist with the pre-production process and build press attention for the film never meant to be made. Argo, the movie that Mendez and his crew are pretending to make, sounds awful. It is a blatant Star Wars rip-off, and well, that is the point. The movie does not have to be good, it just needs to be a plausible business. Then again, many films just need to be slightly plausible. Hollywood is the land of fakery, but even the fakery has to have an element of truth to enjoy success. Cinema is also universal, even Iran has a capable film industry (they tend to make some really beautiful films every once-in-a-while too). That is why “the best bad idea” is the chosen mantra of the operation, if they can sell the operation as a film in production, even the Iranians will buy it. True-life elements aside, the film’s premise is both absurd and clever. The American film industry is notorious for its minute details, an essential element to literally sell the film to Iranian authorities. Hollywood is an industry of smoke and mirrors, delusions and perceptions of grandeur that roam wild in Los Angeles. However, the industry was still in a change of guards in the late 1970s. The New Hollywood was making way for High Concept films, and the most perfect symbol for the change of sentiments in Hollywood was the deteriorating Hollywood sign that overlooks the city. Like many true-life stories adapted to film, there are liberties taken in Argo to ramp up the drama. This is not a new element at all. Any time the words “true” and “based” appear to describe a film, you must always consider that liberties are at play. Why is it that we can allow for liberties to be taken to portray films based on true stories? Because these films create the legends and myths that are known to be true, but the details have been altered for many reasons, but most often to create a more solid story. The same is true for The Social Network, a film based off a book that is a composite of different stories to create an impression of Facebook’s creation and culture. For Argo, an impressive CIA operation indeed, the liberties are mostly invisible, but the event is still remarkable. Argo tends to thrive in the same way most true life stories do, the end is already known to the audience, everything in between is what is truly pushes the film forward. This stranger than fiction story relies on details as both the theme of the film and the essential element that will pull off the operation. The lives of the six Americans was determined by their ability to get into character as if they were Method actors. Argo marks Affleck’s most precise directing effort so far, albeit Oscar bait for sure, even if it is exceptionally accessible, informative, and democratically patriotic. Performances from top to bottom are superb, although most continue to feed their typecasts as either well-known talents or as recognizable character actors who have yet to become household names. Arkin, Goodman, Affleck, Cranston, and the like all shine here. Many of the real-life people in the film earned awards for their intuition and bravery from the U.S. government, yet their awards had to be kept secret. 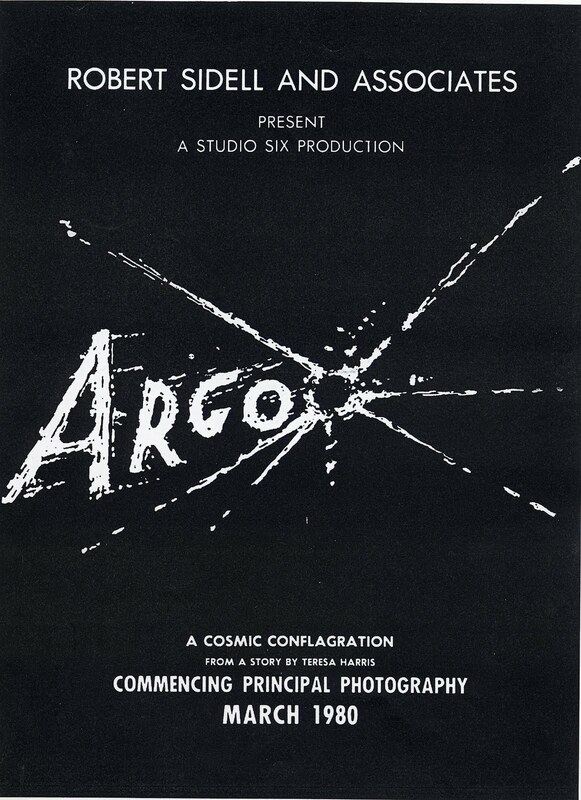 However, there is no secret that Argo and its talents will receive accolades and nominations left and right. While the film is a period piece, complete with flared collars, smoking indoors, strange facial hair choices, and even a retro Warner Brothers vanity card, the film employs contemporary techniques to portray this extraordinary crisis in American history. Fast editing and multiple storylines are cross-cut to create the necessary suspense that makes films such as these so compelling. Argo is a thriller that is exceptionally crafted as a true story re-packaged for Hollywood consumption; essentially if you want to sell something, have Hollywood do it. While merely a coincidence, Argo hits wide-release roughly a month after demonstrations and riots appeared in Islamic countries, with the unfortunate deaths of an American ambassador and several American government workers. These acts of violence were triggered primarily because of America’s inherent Freedom of Speech that allowed an infamous individual to release a video that many Muslims consider as blasphemous. 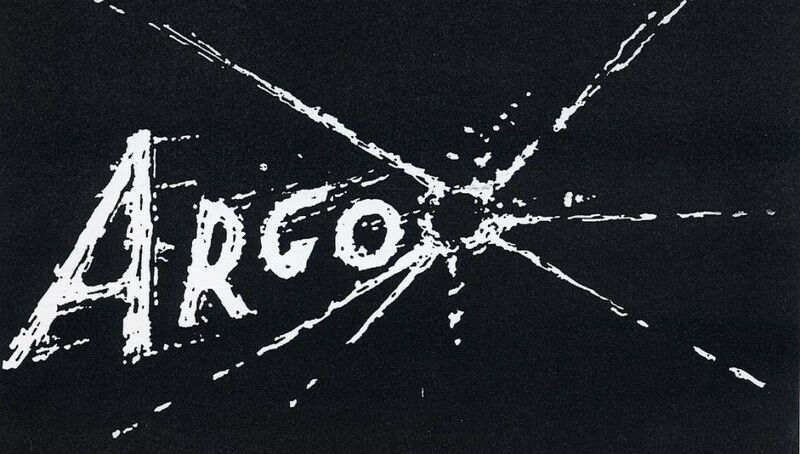 Yet Argo exists as a testament to the uncanny great bad ideas that make way for great moments. It is also a document to the bravery of many, and as the film’s closing credits explain, a co-operation between Canadian and American governments.